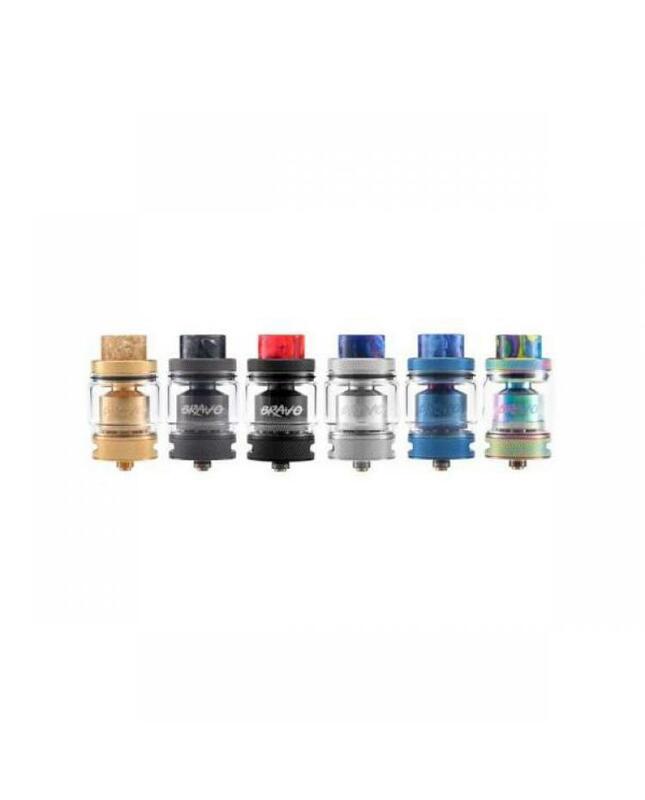 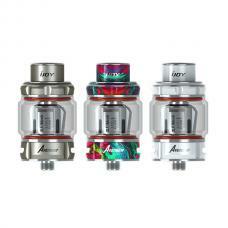 Newest wotofo bravo RTA tank, made of high quality 304 stainless steel and pyrex glass material, five fashionable colors available, the wotofo bravo RTA is first RTA has a clamps post design, which is more appropriate for flat wires, the floating deck to provide bigger juice capacity, less threading on cap, which makes it quicker to refill tank, the banked airflow design helps concentrate the airflow, giving better flavour, increase vapour production and flavor comparable to a RDA, 810 to 510 adapter included. 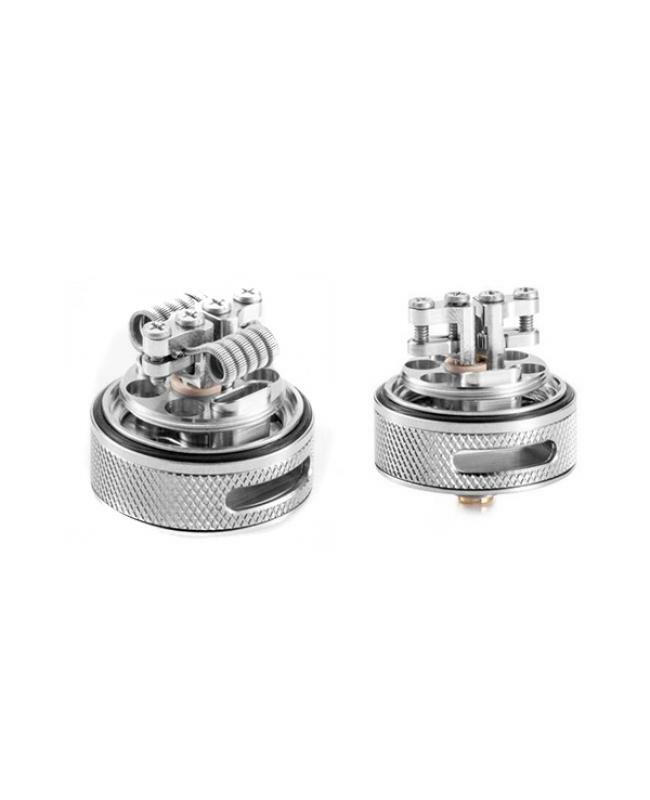 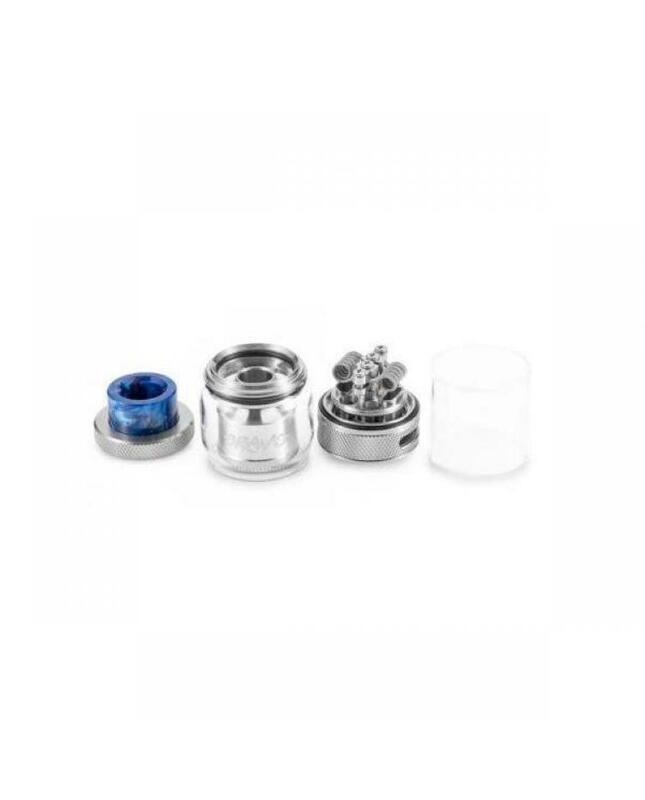 1)If the tanks use sub ohm coils, vapers must be sure that your device and batteries can handle sub ohm coils, only recommend experienced users order this, extra safety precautions should be practiced when using a sub ohm tank. 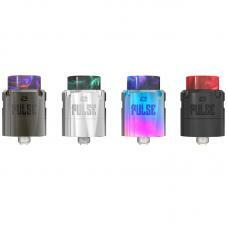 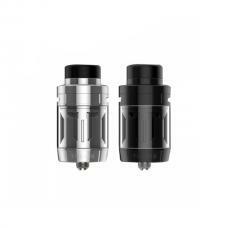 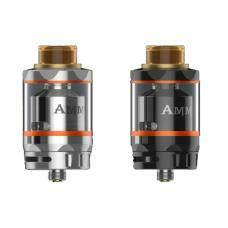 the tank only works with the mod that can support the atomizer and coil. 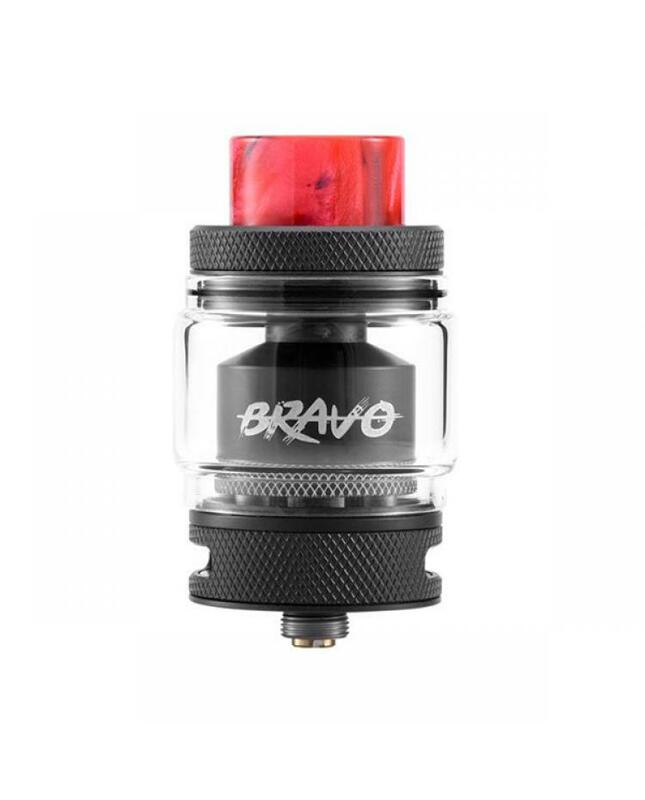 if you have a tank and resistance is 0.3ohm, you must sure that the mod or battery can support resistance low to 0.3ohm. 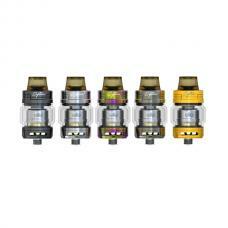 improper use and lead to injury or damage.use the OHMS LAW Calculator to check. if you have a question, please feel free to contact us.